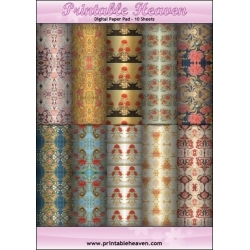 Digital Paper Pads - Floral There are 23 products. 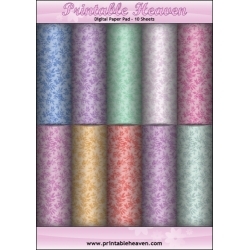 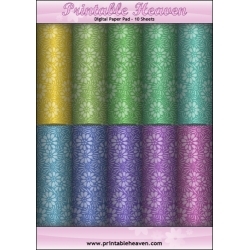 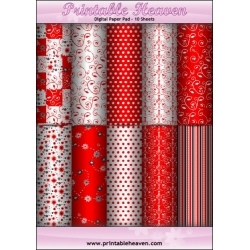 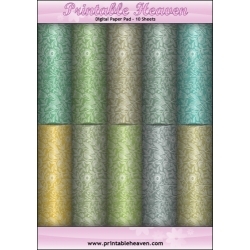 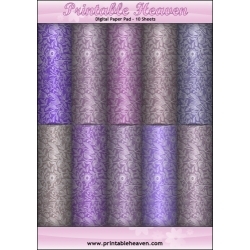 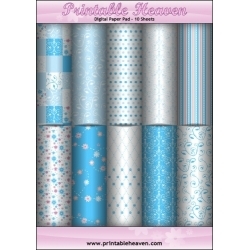 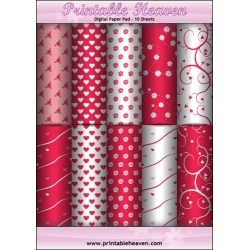 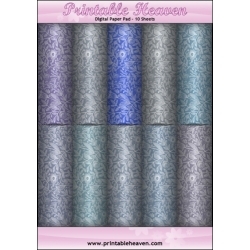 This fabulous Printable Heaven digital paper pad contains 10 beautiful A4 (29.7 x 21cm) floral images that you can print over and over onto paper or card, whatever suits your project. 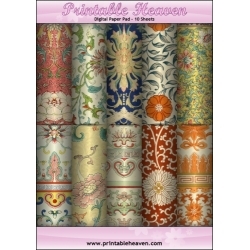 The range of lovely bright shades contained in it will mean that you have just the right colour-match for your design. 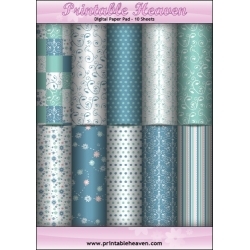 This beautiful paper pad has been made with lovely floral designs from a book called the Australian Flora in Applied Art from 1915. 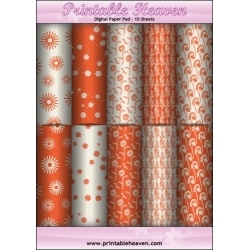 The book contains designs for wallpaper, tiles, buckles and more that are based around varieties of the Waratah, a flowering plant that is native to Australia.